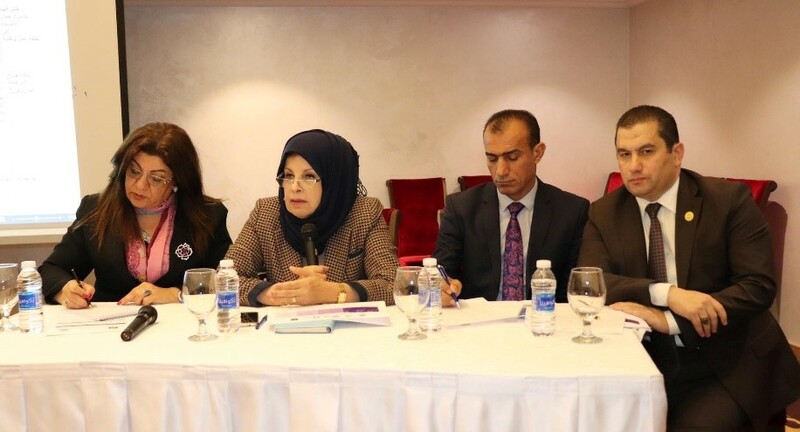 Following the launch of the National Report on the Implementation of Iraq National Action Plan for United Nations Security Council Resolution 1325 on Women, Peace and Security, a consultative meeting “Developing of Second National Action Plan for Implementation in Iraq of UNSCR 1325” took place on the 17th of December 2018 in Baghdad, Iraq. 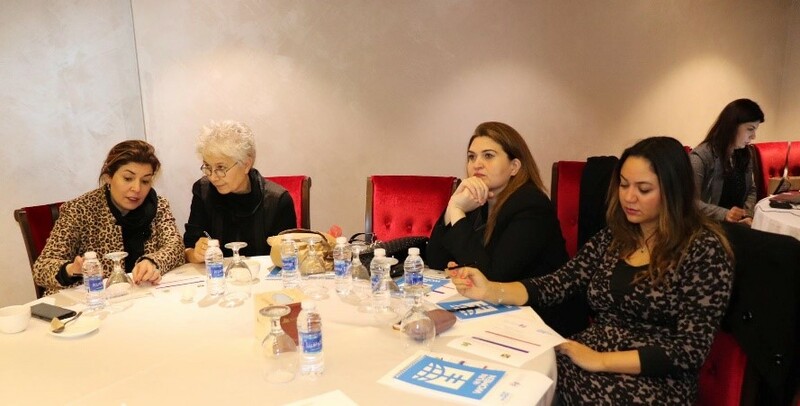 It was organized by the Iraq Cross Sector Task Force (CSTF) 1325 and supported by EuroMed Feminist Initiative and the UN Women. 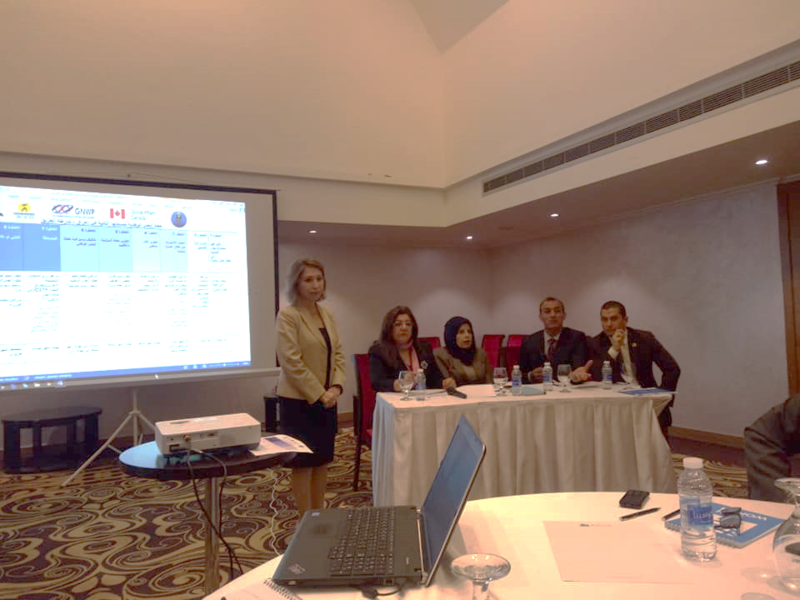 Ms. Suzan Aref, Coordinator of CSTF, opened the meeting and reminded the previous steps in development of the 2nd NAP 1325. She underlined that this is a continuous discussion on the major steps to be taken by the CSTF in the development of 2nd NAP 1325 on UNSCR 1325, and reminded the engagement of different sectors and local partners in the consultation process inorder to get the input and reflections on the realities women in the host local communities face daily as well as contributing to the promotion and engagement of women in Iraq as major actors for change through 2nd NAP 1325. The CSTF confirmed the roadmap agreed upon from their previous discussions and added focused on the short term plan. 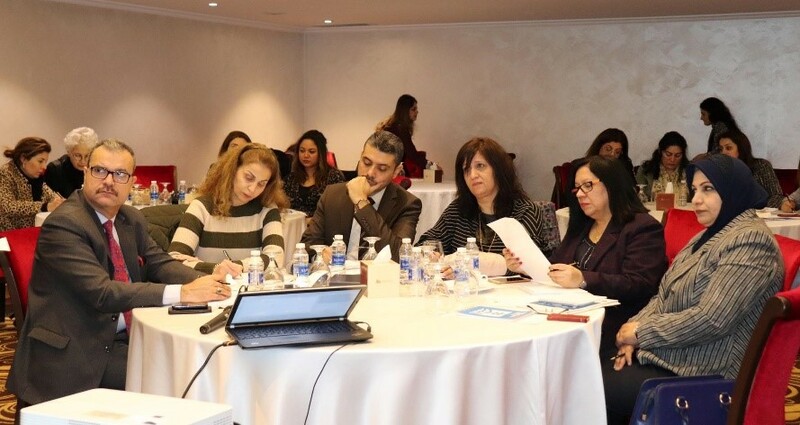 Participants agreed that the development of the second NAP requires continuous coordination and collaboration across sectors, in particular the involvement of all stakeholders including civil society, IDP’s and survivors of ISIL taking into account the needs of each governorate. The first topic of the session presented by Mr. Qassim Alzamly – CSTF 1325 Secretariat and Ms. Amal Jalal – High Council of Women Affairs. The topic included a presentation of the NAP II roadmap, explaining the key steps and identifying the needs towards the NAP II development. After presenting the NAP II roadmap, a panel discussion managed by Judge Badraddin Barzanji – CSTF 1325 in Ministry of Justice-KRG, and Ms. Oqood Hussein – Ministry of Planning. The discussion focused on the identification of the activities and the roles distribution among CSTF 1325 members. 2-days workshop in Erbil for CSTF 1325, the outcome is the integration with existing UNSCR 1325 including plans and strategies. 2-days meeting in Erbil for 1325 Coordination Committee, the outcome is to add subsequent relevant decisions and include them in the 2nd national action plan. Media workshop for media institutions to define the national action plan. Meeting for the legal committee. Consultation session for specialist on the preparation and identification of the NAP II budget. EuroMed Feminist Initiative EFI has supported the work of the Cross-Sector Task Force since 2012. Furthermore, it supported the CSTF throughout the whole process of development, implementation and reporting of first NAP 1325.